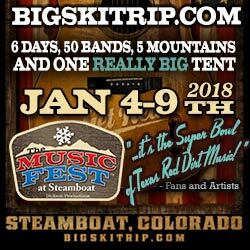 Join Cody Johnson for the Music Fest at Steamboat! Cody Johnson joins the roster of 50 bands on the slopes of Steamboat. Mark your calendars now and join us in January! Get all the details here.